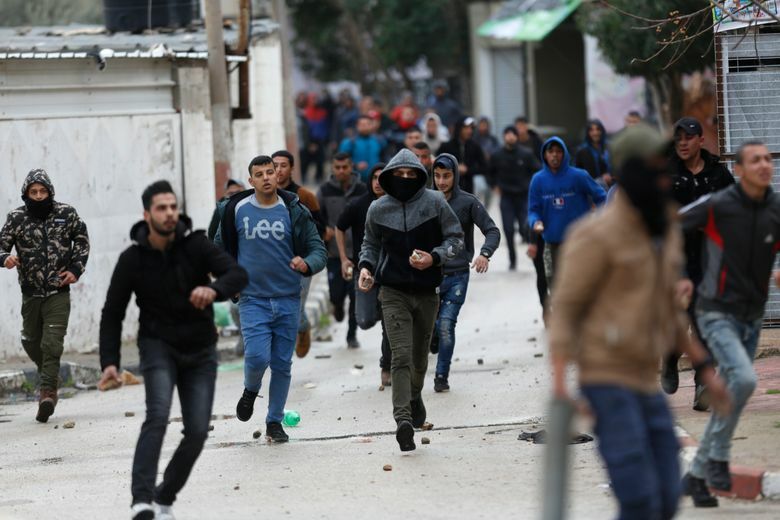 JERUSALEM (AP) — Israeli officials said special forces hunting the killers of a West Bank settler raided a home before dawn Thursday, killing a Palestinian suspect in a firefight that also wounded two Israeli officers. Israeli media initially identified the man killed as a local member of the Islamic militant Hamas group by the name of Ahmed Jarrar. However, Palestinian health officials, correcting their initial identification, later said the man killed was Ahmed Jarrar’s cousin, a 30-year-old with the same first and last name. 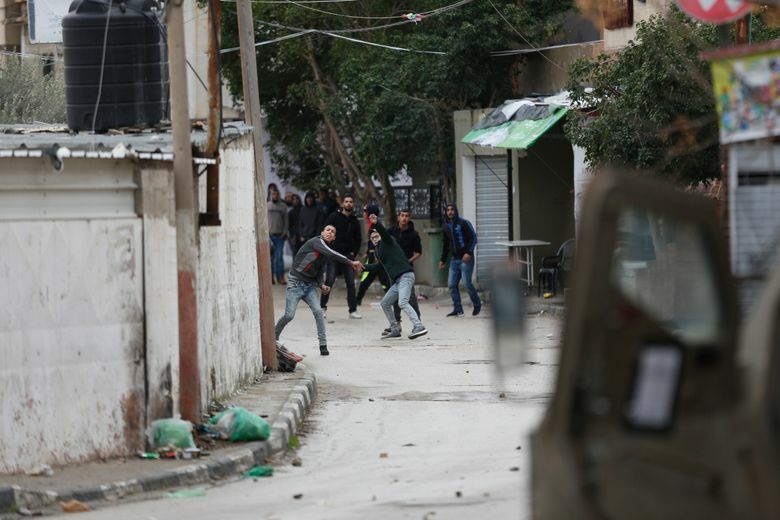 The officials said the cousins have different middle names — Nasser for the Hamas activist and Ismail for the cousin. The Jarrar family described the 30-year-old as a laborer not involved in politics. The Shin Bet declined further comment, saying it is still reviewing the incident. 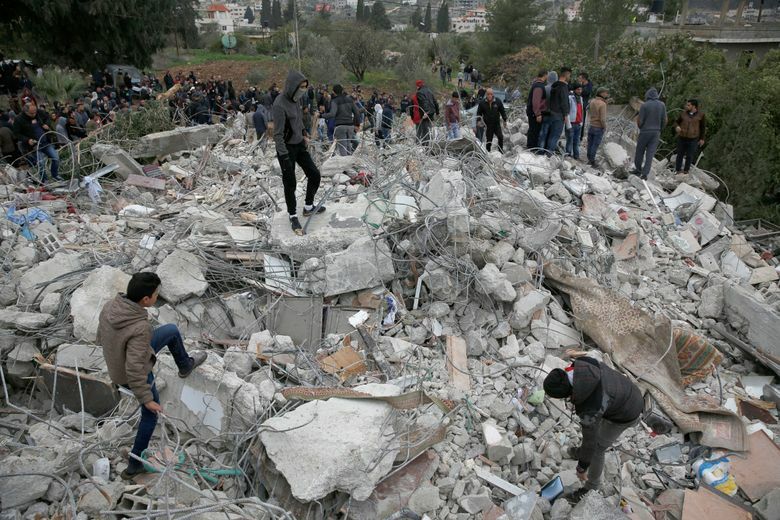 The Jarrar family said Israeli forces demolished three homes belonging to the extended family with bulldozers and damaged a fourth one in the process. Khitam Jarrar, the mother of the local Hamas activist, told The Associated Press that she heard “extensive shooting” outside her home Wednesday evening and that Israeli forces ordered her and others out of her home. She said she saw a dead body in the front yard as she walked out, and asked the troops who it was, but wasn’t given an answer. She said her son had left the family home about 30 to 40 minutes before the start of the raid, and that she still didn’t know if he was dead or not. 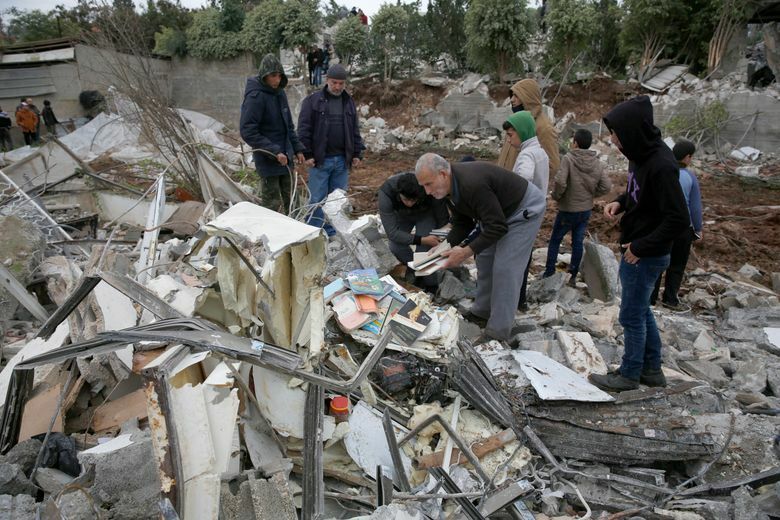 Khitam Jarrar said soldiers fired rockets at the house and then demolished it with bulldozers after it was evacuated. Two other homes belonging to Ahmed’s uncles were also demolished and a third was damaged, family members said. 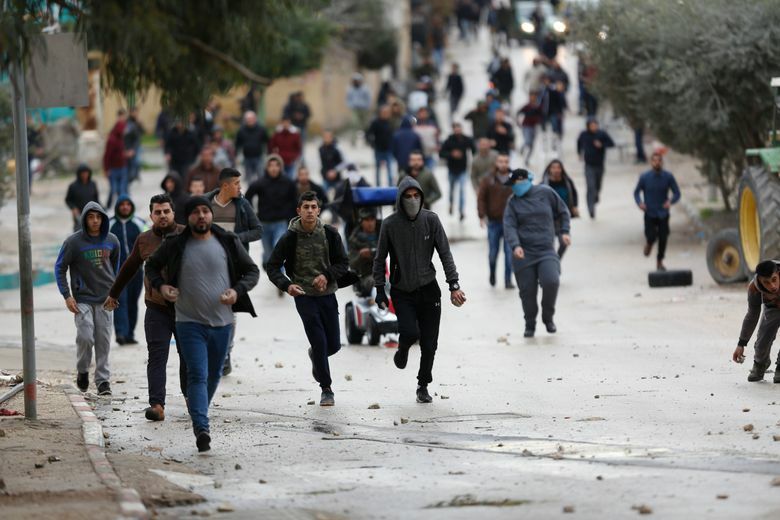 The Israeli military said Palestinians hurled improvised explosive devices, cement blocks and rocks at troops who fired tear gas, rubber bullets and live fire. Rosenfeld said two police officers were wounded, one of them seriously in the fighting. Israel had launched a manhunt for the killers of Rabbi Raziel Shevah, 35, who was shot multiple times from a passing vehicle as he drove in the West Bank last week. Prime Minister Benjamin Netanyahu issued a statement praising Israeli forces. “We will reach anyone who tries to harm the citizens of Israel and we will bring them to justice,” he said, while on a visit to India. 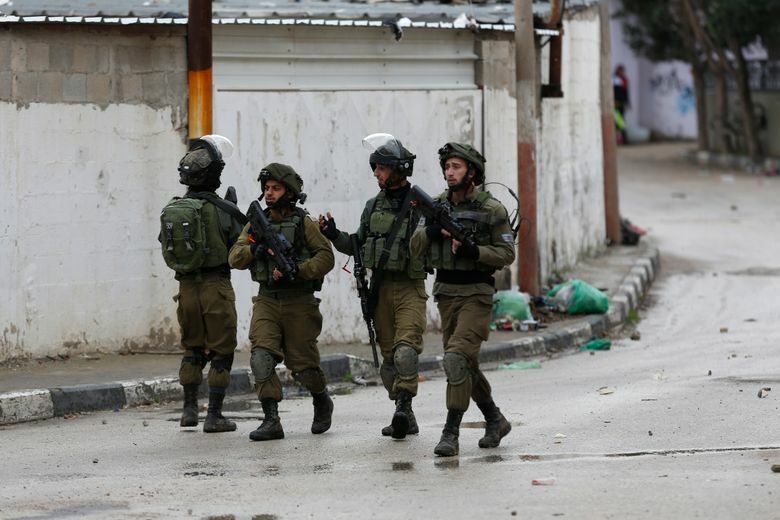 The attack took place near Havat Gilad, a settlement outpost near Nablus where Shevah lived. The isolated community of a few hundred Israelis is located deep inside the West Bank. 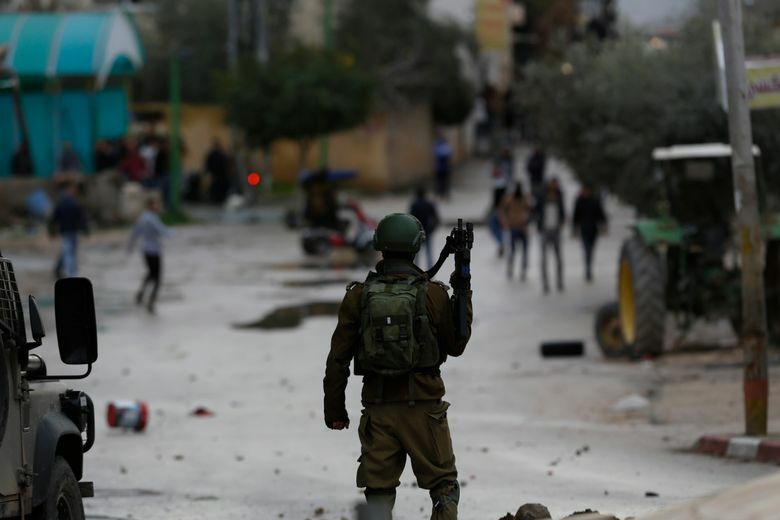 After the attack, Israel’s military set up roadblocks, cordoned off Palestinian villages and deployed reinforcements to the area searching for suspects. The West Bank, captured by Israel in 1967 and sought by the Palestinians for a future state, is dotted with dozens of Israeli-government sanctioned settlements as well as unauthorized settler outposts that Israeli authorities have allowed to thrive. 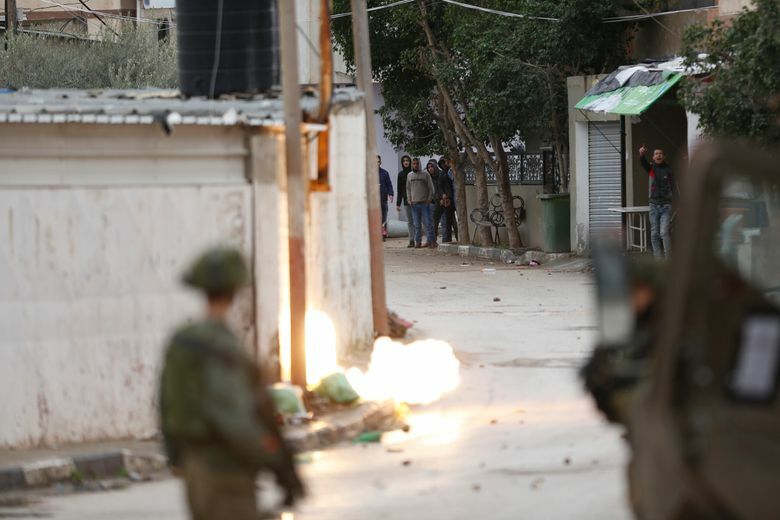 Associated Press writer Mohammed Daraghmeh in Ramallah, West Bank contributed reporting.